Agnieszka Piotrowska is a British (Polish born) award winning filmmaker, author and theorist. She is particularly well known for her iconic documentary Married to the Eiffel Tower (2008) about women who love objects and not people. She worked in the industry for many years making films for the BBC, Channel 4, Channel Five, National Geographic and Discovery before in 2012 obtaining her PhD at Birkbeck, University of London, in psychoanalysis and film under the supervision of Stephen Frosh and Laura Mulvey. Her doctoral thesis and subsequent book Psychoanalysis and Ethics in Documentary Film (2014) interrogates transference and asymmetrical power relationships– themes that recur throughout her creative and academic work. Since 2012 Piotrowska has embarked on a series of films set in Harare, Zimbabwe, partly based on research initiated by an arts grant from the British Council. The work explores the dynamics of history, identity, memory and gender-relations in a post-colonial culture and includes a number of works such as Lovers in Time or How we didn’t get arrested in Harare (2015), an internationally acclaimed experimental documentary exploring issues of freedom of speech and post-traumatic cultural identity. Her fiction feature film Escape (2016) tells the story of a mixed race young man from London, arriving in Harare to locate his father and family roots, and finding more than he had bargained for. The film was acclaimed internationally. 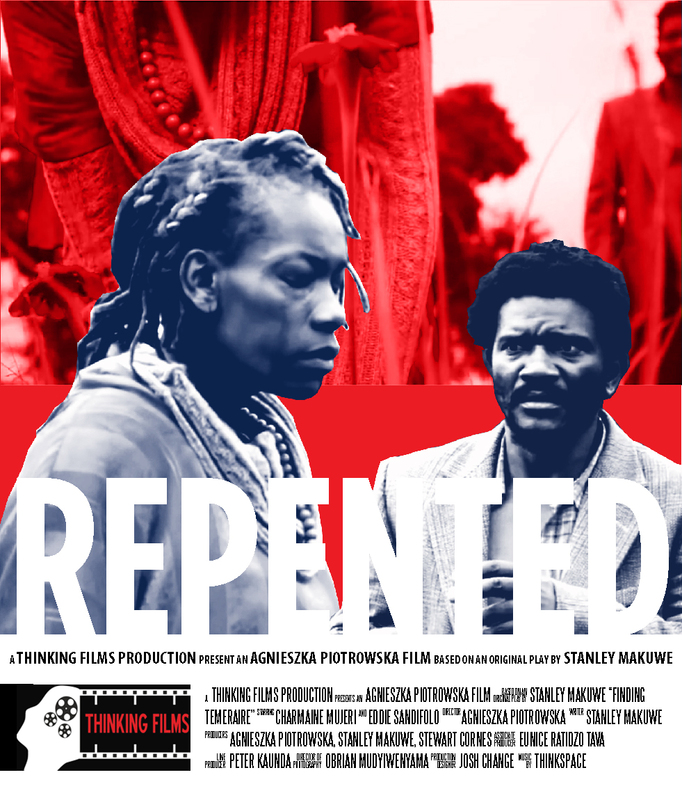 A new film Repented (2019) based on Stanley Makuwe’s play Finding Temeraire (which Piotrowska also directed in Harare) explores intense personal relationships against the backdrop of colonial subjugation. As an author and theorist, Agnieszka Piotrowska is known for several books on the relationship between psychoanalysis, applied philosophy and film, including Black and White: Cinema, Politics and the Arts in Zimbabwe (Routledge, 2017). 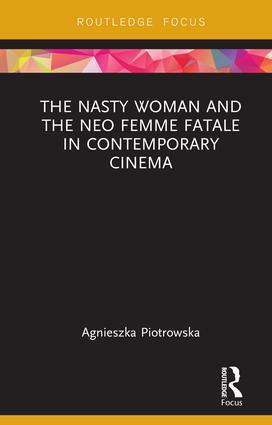 Her latest book The Nasty Woman and the neo femme fatale in contemporary cinema (2019) posits a new theoretical category of stories, characters and female authorship in cinema. Piotrowska has also contributed to non academic publications and blogs. Since 2013 Piotrowska has co-coordinated the international research initiative Psychoanalysis in Our Time resulting in symposia, presentations and publications. She is a member of the Executive Committee of the British Association for Film and Screen Studies and the Chair for the Practice Research Awards within BAFTSS. She is a Reader in Film Practice and Theory at the University of Bedfordshire.